Sony released a long list of PSP games that will definitely be playable on the PS Vita. You might expect that every game downloadable through PSN should just work automatically, but that doesn&apos;t seem to be the case. 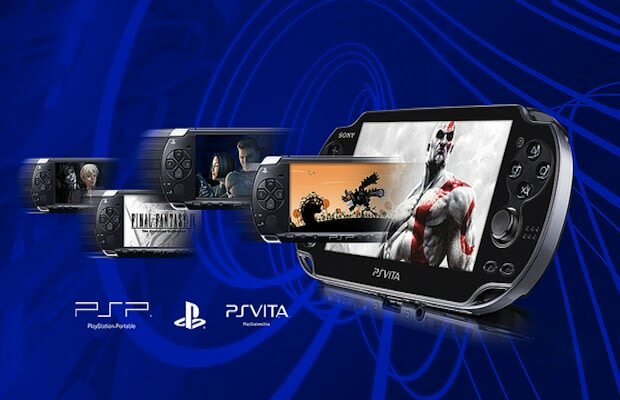 The initial list features 275 PSP games and PS Minis that Sony guarantees will work on the Vita. Sony has said that they&apos;re working to make more games compatible, so the list will grow as time goes on. Check out the full list here. Don&apos;t go off deleting your games just because they&apos;re not on the list this second. Joystiq has already confirmed at least two games not on that list that should work on the Vita right away; Valkyria Chronicles 2 and PixelJunk Monsters Deluxe. Though it&apos;s not explicitly stated, Sony&apos;s list is most likely limited to games they&apos;re sure will work perfectly on the new platform. Sony has also posted a guide to transferring games to your new Vita either via PSN or your PS3 if you&apos;ve downloaded them there. There&apos;s nothing especially complicated about the process, but you should definitely take a look if you run into trouble.